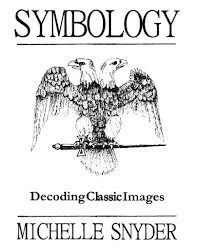 Symbolism has provided a means of communicating ancient love rituals worldwide. Some familiar symbols for love are XXs, OOs, and hearts, which convey kisses, hugs, and love; these are often seen on a crumpled up private note, inside a card, or on a tree trunk. In Victorian times, the language of flowers was a popular way to communicate intimate messages. Different flowers and colors have specific meanings. 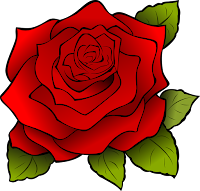 Roses are a symbol of discrete or secret love, thus the phrase sub-rosa - under the rose. Love is one of our strongest emotions, and perhaps the one most difficult to describe. We see it, feel it, even hear it, yet cannot sufficiently explain it in words. I found it amusing to that Cupid is the son of Venus, the goddess of love, and Mars, the god of war: thus a hopeless romantic, running around with a fistful of arrows. At first depicted as a young man, the son of the goddess of love became a chubby little baby over time (perhaps he found the fountain of youth?). This little cherub is now a famous symbol for falling in love. 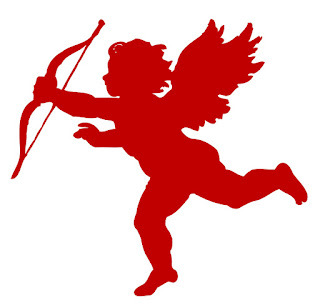 Cupid also symbolizes life, which is lived in the eternal present. There is a mythological love story about Cupid and the beautiful Psyche, depicted by many masters of the fine art of painting and told of in the great art of storytelling. Cupid was commissioned by Venus, who was jealous of the beauty of Psyche, to compel Psyche to fall in love with an ugly mortal. Psyche is sleeping as Cupid approaches, but she wakes suddenly. Startled, he accidentally scratches his own leg with an arrow, thus inflicting his ‘arrow of love’ upon himself. He falls in love with her. They marry and have a child named Voluptas (Voluptas means pleasure, Cupid means Eros or desire, Psyche means soul). The archer of love also shot his arrows into many of the characters of mythology, causing two persons to fall in love who may otherwise not have become a couple. Here he is depicted with a "sea monster," symbolizing his relationship with the great sea kings - the Vanir mariners of ca. 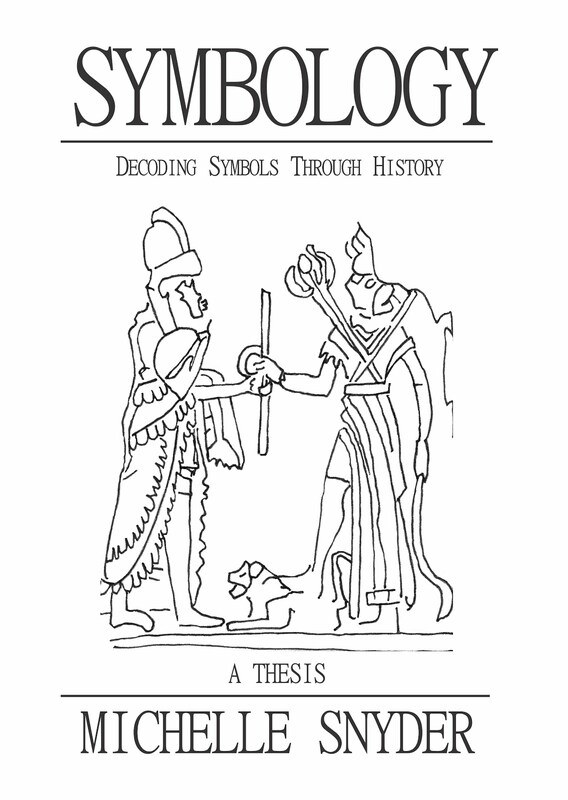 4000 BC. This is key, as it is the Vanir navigators who used Venus as a clock, measuring its movements in the sky; it is by Venus that ancient mariners calculated longitude, enabling them to sail the world's oceans and seas. 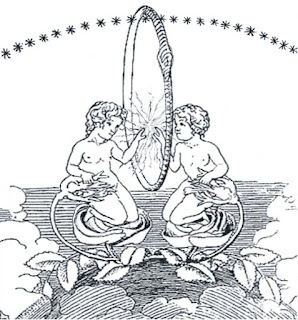 Most of the navigators were women, and women had discovered the Venus clock. So it is that Venus became symbolized by a goddess, representing that women had used the heavenly body of Venus to establish accurate astronomical time. 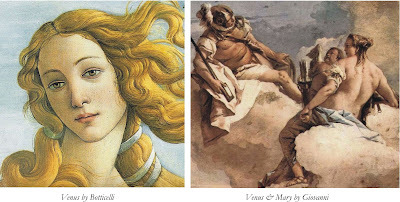 Now symbols of love, Venus and Cupid are the subject of artwork both classical and contemporary. 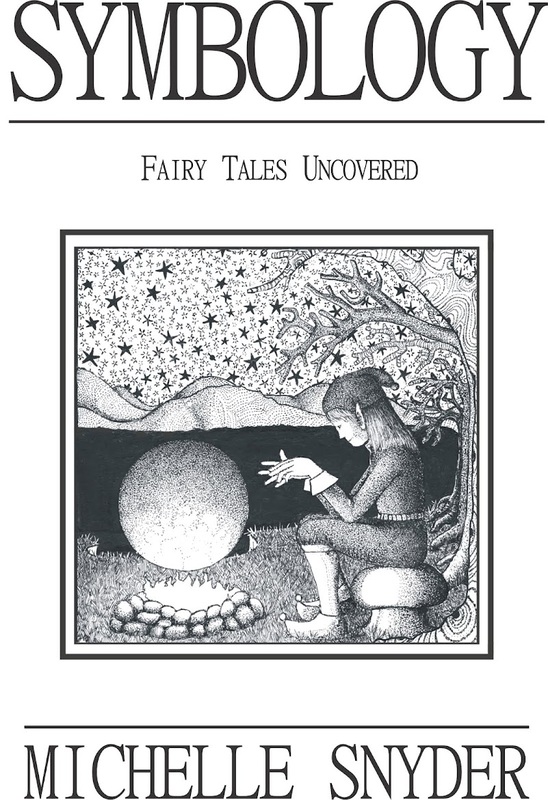 From the oral tradition of the Vanir grew many mythologies, the goddess of love being one of them. Her son, Cupid, is a classical symbol of unexpected passion and love, his arrows striking targets without discrimination, sometimes inflicting love on people who were not able to openly show their feelings for each other. A heart pierced by an arrow from his quiver is a symbol of romantic desire, broken hearts, or unrequited love. His arrows can inflict either attraction or repulsion – a symbolic representation of the movements of Venus and Mars as they orbit the sun. I would be remiss if I did not mention Valentine's Day; a day when children in school who don't get valentines feel rejection, the single long for a mate, and the disenchanted remember their past love. 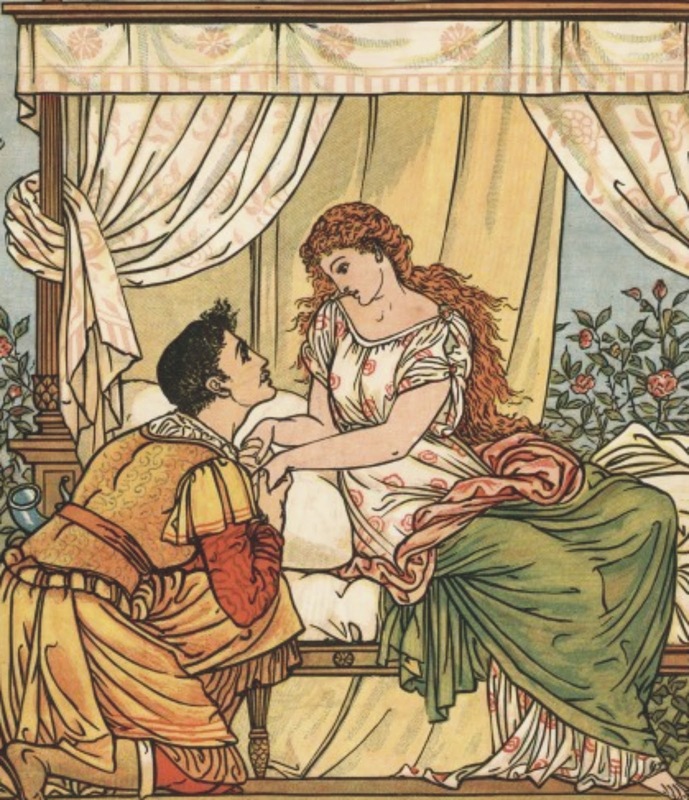 It is the lucky ones who can take a moment to express their hearts to each other: Associated with Saint Valentine, the saint of courtly love, the medieval tradition of love between a knight and a married noblewoman. This tradition has been celebrated with pink roses, hearts, and chocolates since the Middle Ages. The saint is said to have wed lovers who were otherwise forbidden to marry. 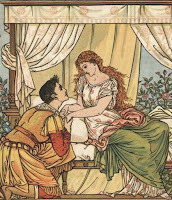 Chaucer associated February 14th with Saint Valentine's Day as a day of romantic love. Love is a complex reality. Powerful, motivating, uplifting, or painful and devastating, love cannot be ignored. There are those among us fortunate enough to meet their soul-mates; others go through eternity always knowing each other but never being together. This illustration (artist unknown) poignantly illustrates two soul mates who can look through the barrier, but not penetrate it. Love fuels compassion, hope, and charity, and heals the unseen wounds of the soul. 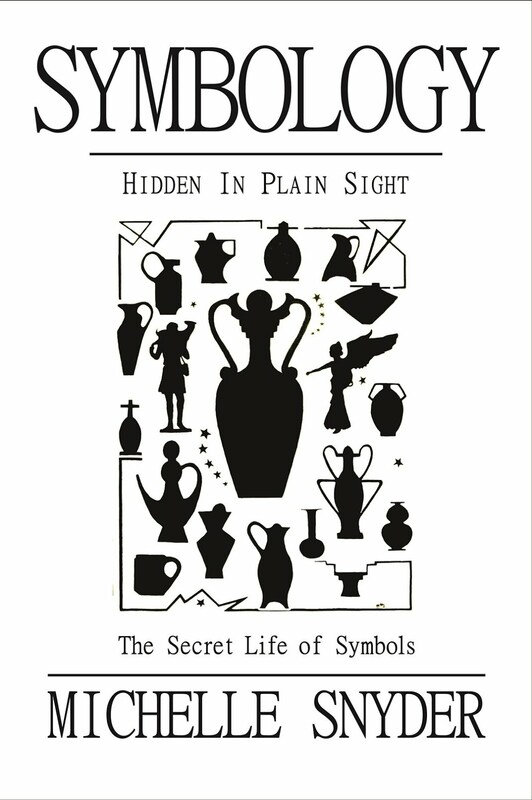 Excerpt from Symbology, Hidden in Plain Sight: the secret life of symbols.